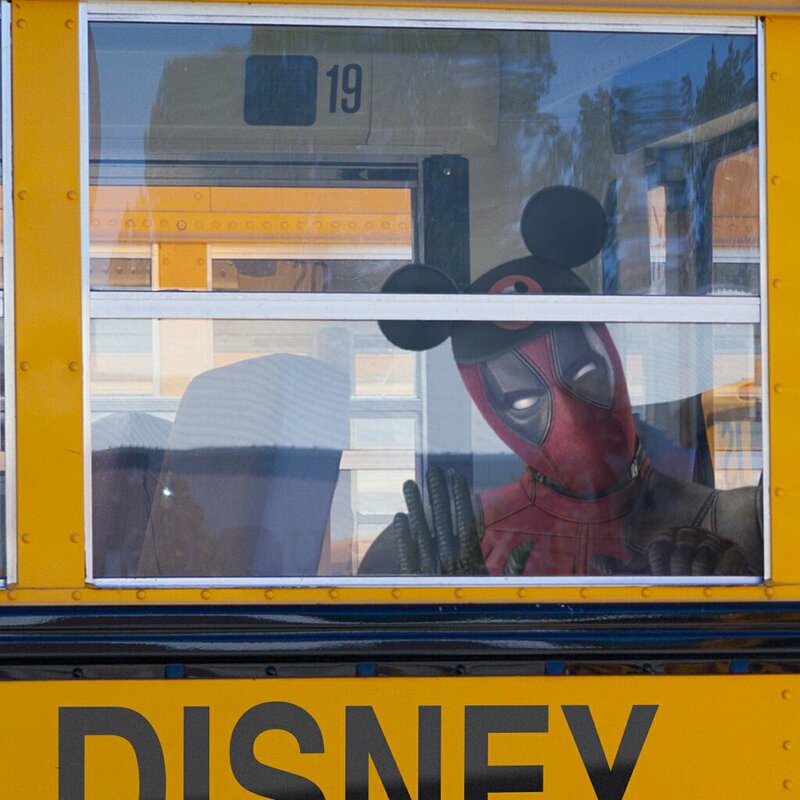 Deadpool, Marvel’s fan-favorite “Merc with a Mouth,” received some of the best news possible this week following the finalization of the Disney-21st Century Fox merger. 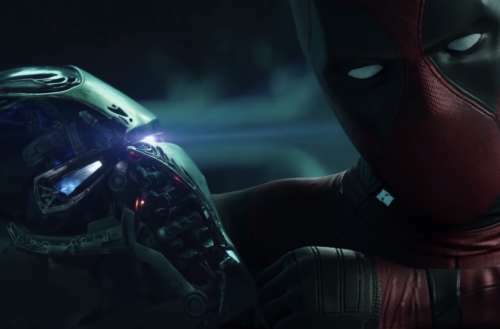 While the rest of the Fox-owned Marvel Universe is officially fading into dust, much like the victims of Thanos’s snap, Deadpool is the one character and film franchise that will continue. And even better, one genius fan inserted the wise-cracking mercenary into the most recent Avengers: Endgame trailer. But as in his films, Deadpool has proven to be hard to kill. Along with the Oscar-nominated film Logan, the two Deadpool movies have been R-rated and feature a sarcastic, self-aware comedy that sits well with theatergoers. Fans of Marvel Comics will be even more excited to hear that one project in behind-the-scenes talks that could still happen is an X-Force film, about the team of mercenaries (including Cable, Deadpool and Domino) that featured prominently in Deadpool 2. If Disney/Marvel could craft X-Force as a “spoof” of the superhero team film (in the same way Deadpool was a smart send-up of the solo hero film), it could have a huge hit on its hands. The next big Marvel event is of course the final installment in the “Infinity Saga” series of films, and the most recent Avengers: Endgame trailer dropped March 14. Deadpool won’t be featured in the film, as he’s not (yet) part of the “Marvel Cinematic Universe,” but one fan — well, he doesn’t care. YouTuber and Marvel super-fan Mightyraccoon! 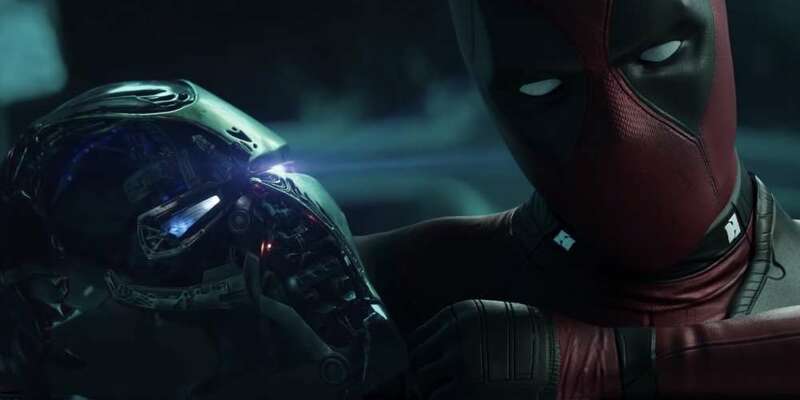 took the new Avengers: Endgame trailer and added Deadpool into the mix … in every scene. He’s a character known for his one-liners, and he’s got plenty in this trailer edit, which you may even like more than the real thing! Which Avengers: Endgame trailer do you prefer?